Bathrooms are sacred places of solace and personal security. They're often the only room in the house with a door that can be locked from the inside for privacy. They're supposed to be judgement-free zones, but anyone visiting soon forms an opinion. 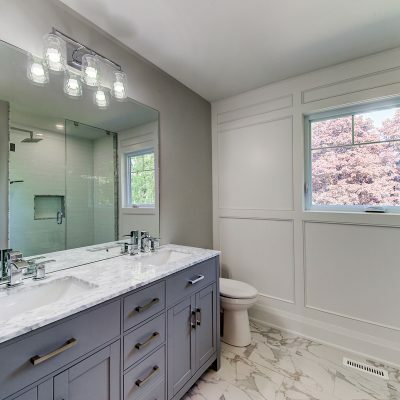 Eastview Homes understands this, and we can help design perfect washrooms that meet your needs, budget, and increase the wow-factor and resale value of your house. 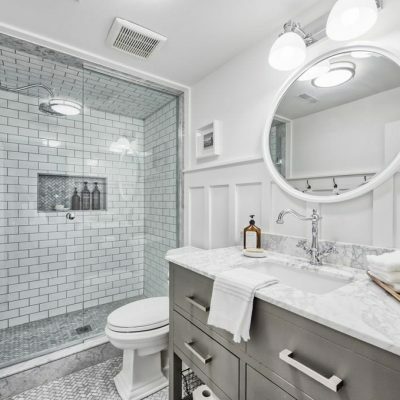 Powder rooms can be tricky to style. They're so small and easy to overlook. 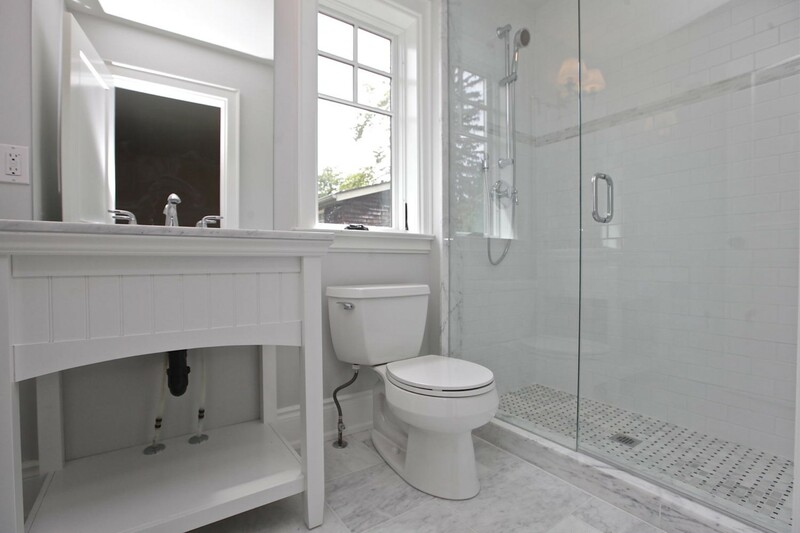 But with the right tools and inspiration these very functional water-closets can be transformed into stunning spaces. 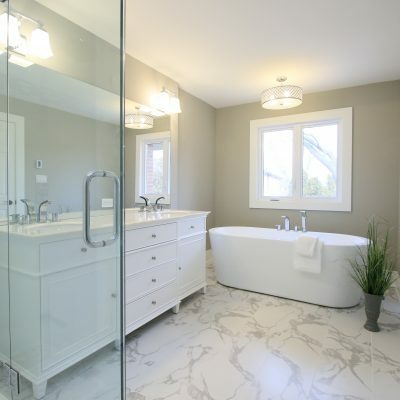 Eastview Homes provides a complete make-over service for bathrooms; we'll design your new space, demo and install new fixtures, add tile and all finishing touches. We'll drive to sit with you and hear your thoughts on what's right, and then draft a custom layouts to match your vision. 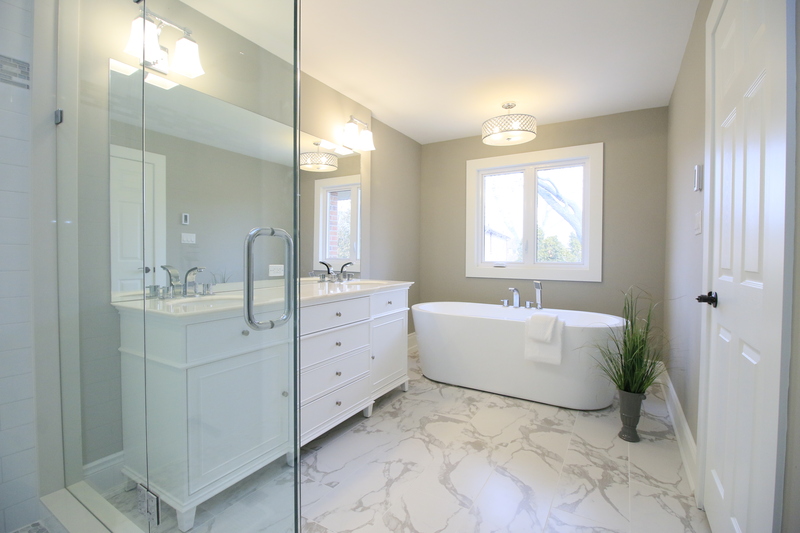 Our team will ensure that your bathroom matches your home in style and function, from décor to plumbing. 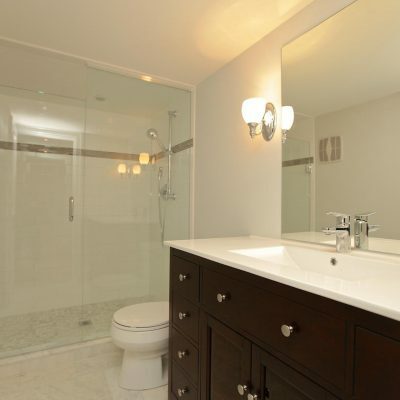 We offer small to large renovations, from adding a new sink to creating an entirely new space in your home. 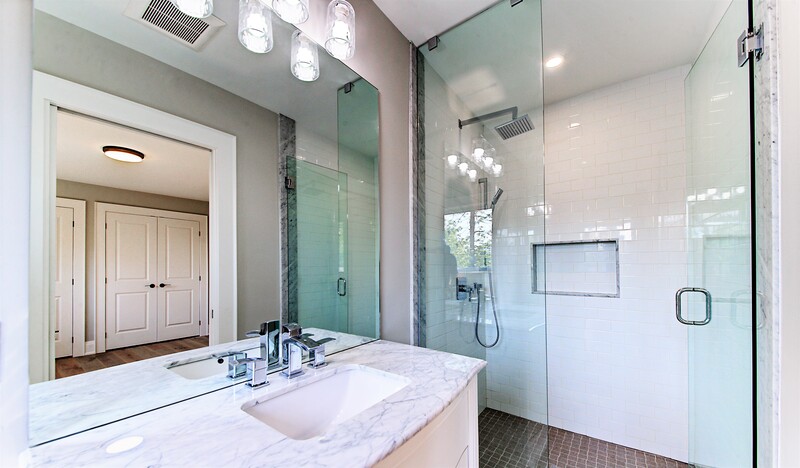 No matter what features you prefer, we understand that creating a bathroom that fits with the style of your home is important. 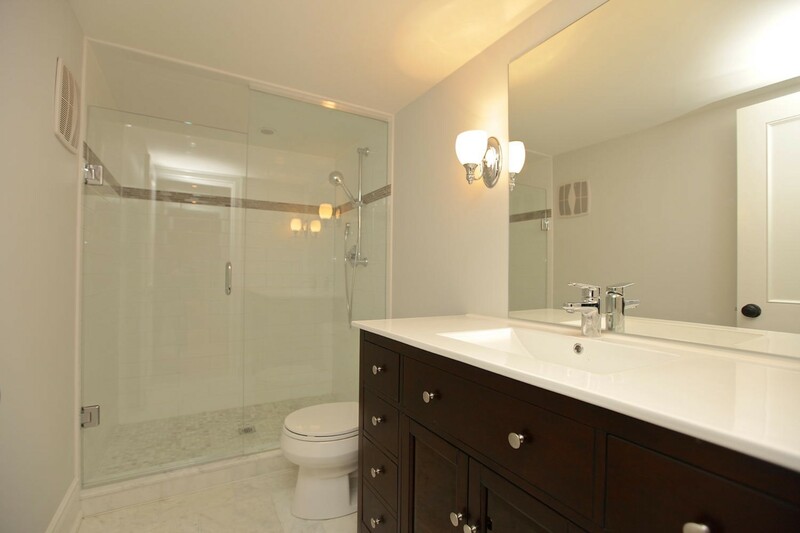 We work diligently to produce a space that matches your home both in style and function. 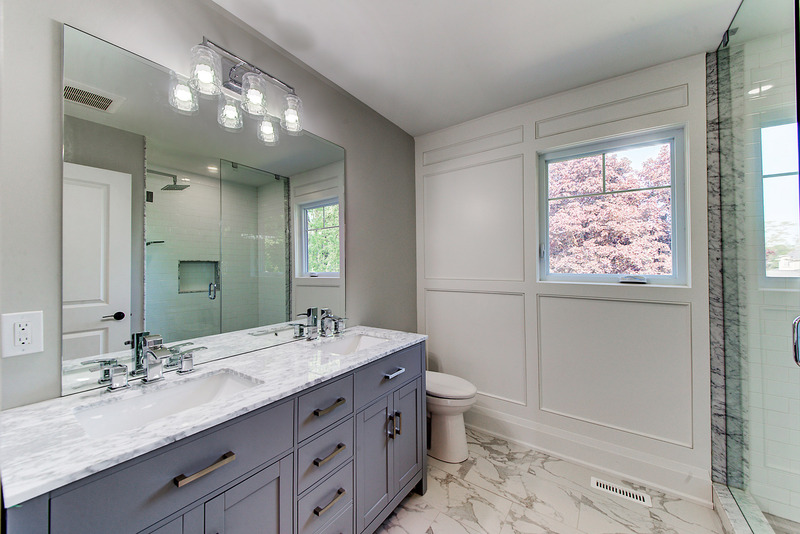 Whether you prefer simplicity or something more complex and luxurious, our passionate team of designers, architects and trades people has the know-how to make your bathroom renovations a smooth, enjoyable experience with a stunning end result. 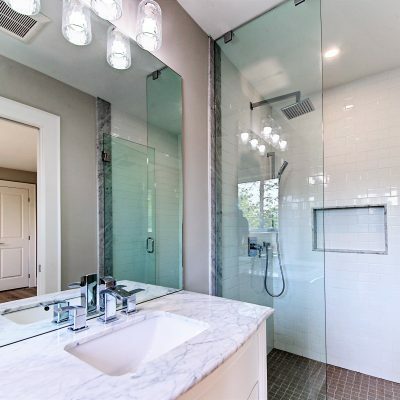 We would love to turn your dream bathroom into a reality. 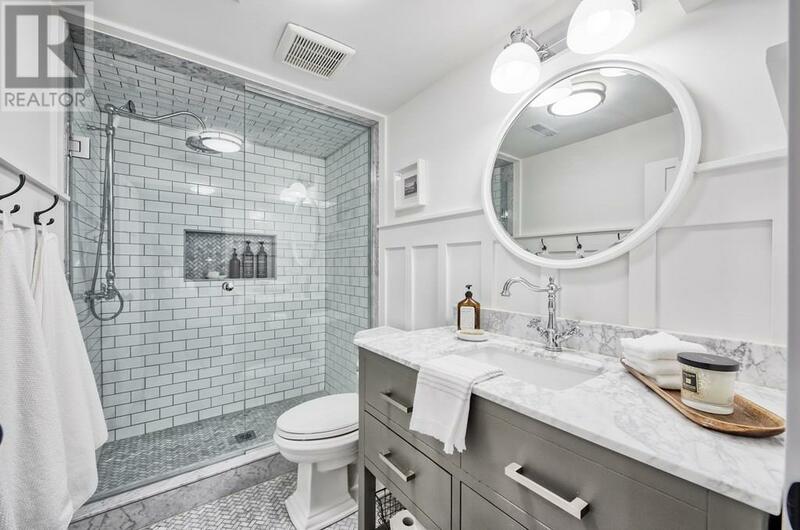 Our team provides professional bathroom renovation services and possesses the expertise to create an exceptional space for you and your family to enjoy. 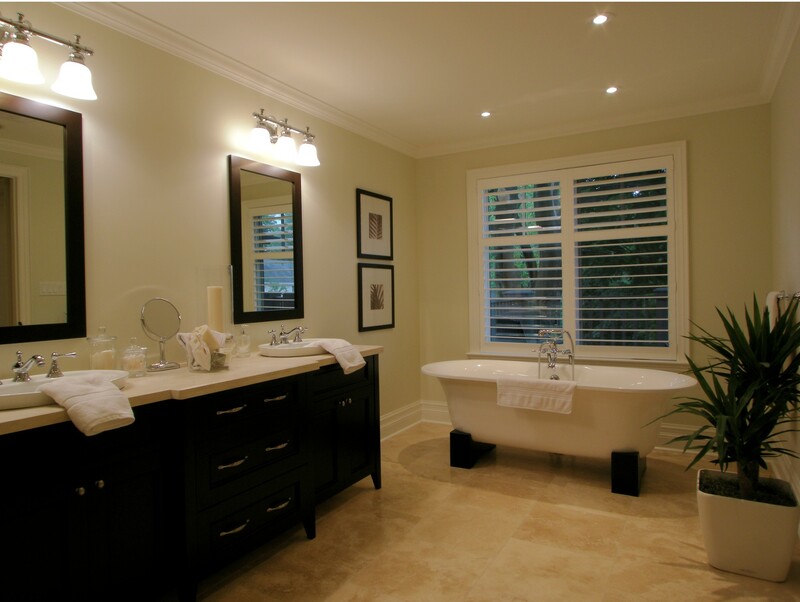 Contact us today to learn more about renovating your bathroom!